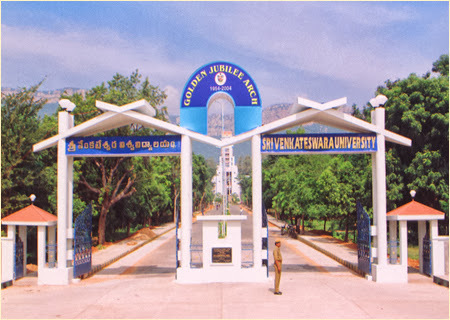 SVU is a 60 years old university located in Tirupati, which is a known for world famous Tirupati temple. 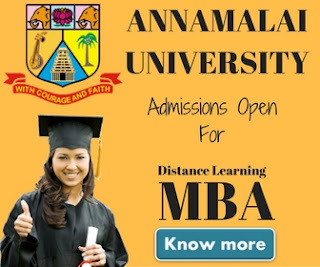 The university started offering distance education from the year 1972. As per UGC norms the Institute of Correspondence Courses (ICC) was upgraded as Directorate of Distance Education (DDE) in April 1995. as of now DDE is offering various under graduate & post graduate courses under distance education. Sri Venkateswara University believes that education is a life long process & it should be available for everyone. The conventional system of education is not sufficient to meet the requirement of education in the country. Now people who're working can continue their study through distance learning. 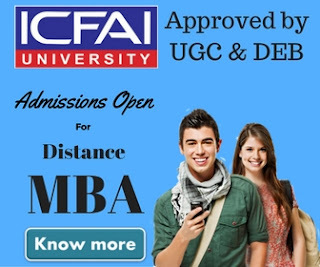 People living in far distance location where higher education is not available or limited can join a course of their choice through distance education. Provide higher education opportunities to people who were not getting them earlier for any reason. To offer distance education to working professional to enhance their skills & knowledge on a subject. To meet the requirement of this fast changing society & the World. To provide education opportunities to youth who are not able to join regular courses. To provide quality education in affordable cost. The university has more than 135 study center where you can get admission into these courses. Candidate can buy the application form from DDE or can download it from SVU website. Downloaded application should be accompanied by a DDE Online challan for Rs.200/- towards the cost of application. You can join any courses based on your eligibility. There are no fee concessions for any category of students. Fee once paid by the candidate will neither be refunded nor adjusted. You'll get an enrollment number once you register yourself with DDE which will be required for each communication you'll make with DDE. You'll be issued an ID card once you'll get admitted in the course you applied for. All communications and course material will be mailed to the students by regular post to the address of the students as per the records of the DDE. Information relating to the examination such as Examination application, last date for receipt of examination fee etc. will be generally informed by the DDE. For information related SVU distance education courses & admission, we recommend or blog users to contact on information given below.